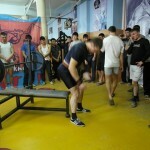 Report on KSTU Powerlifting Championships. 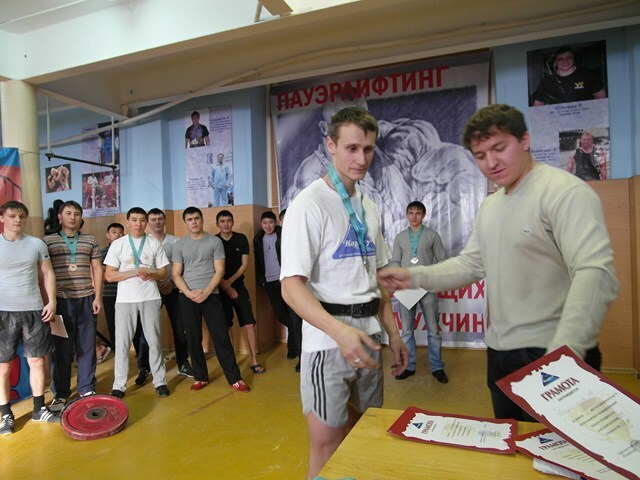 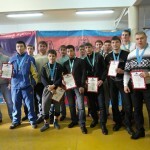 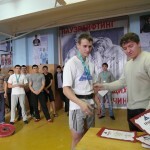 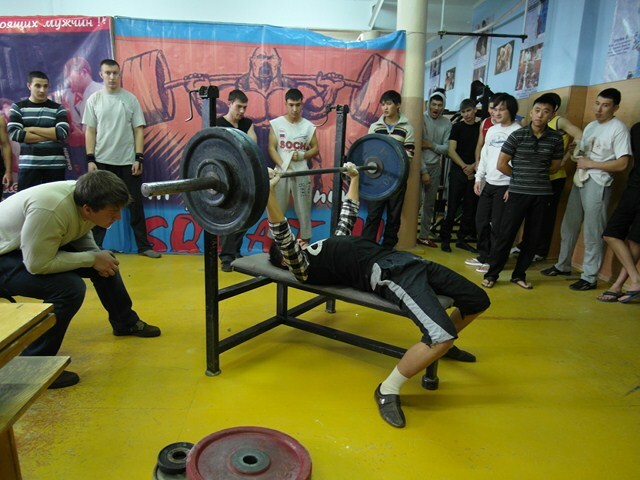 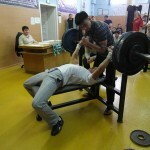 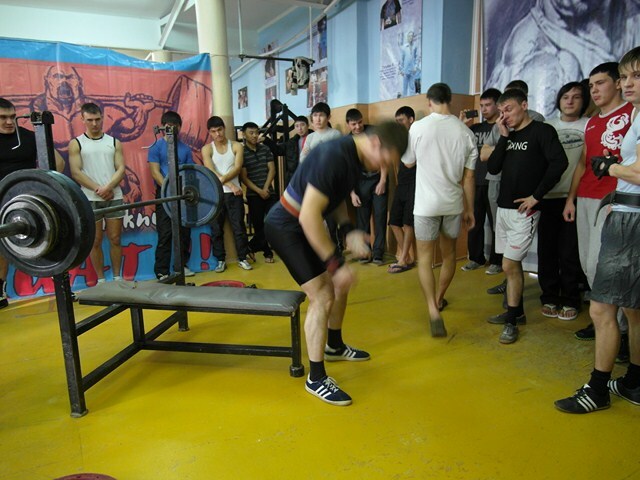 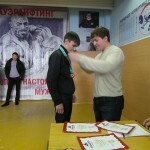 The competition was held in the sports complex, the 12/01/12. 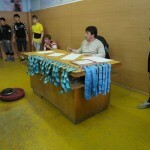 They were attended by 57 students from eight institutions. 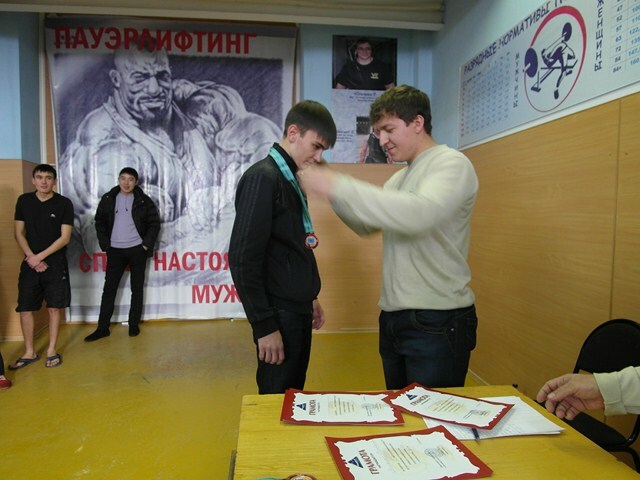 By analyzing data from the competition in comparison to previous years, we note a marked increase in the skills of our students in the sport, a large number of participants. 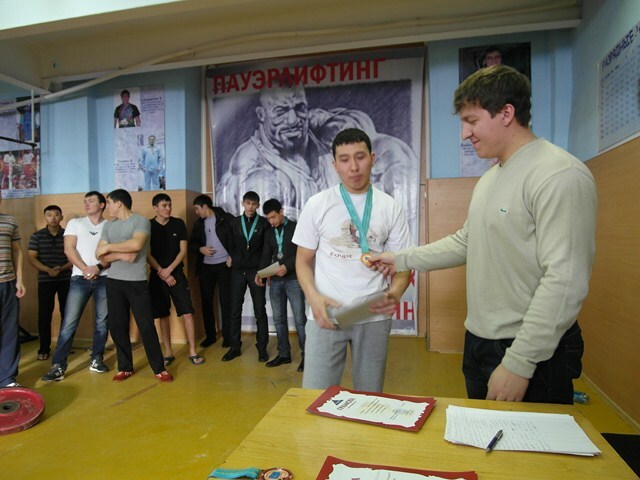 Students who were not the first time showed good results, and skills took particular interest in this event. 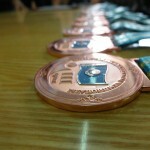 Were first admitted to college students (not in competition). 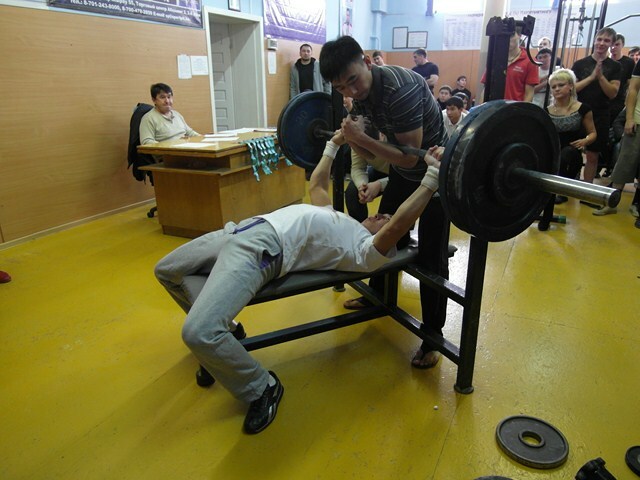 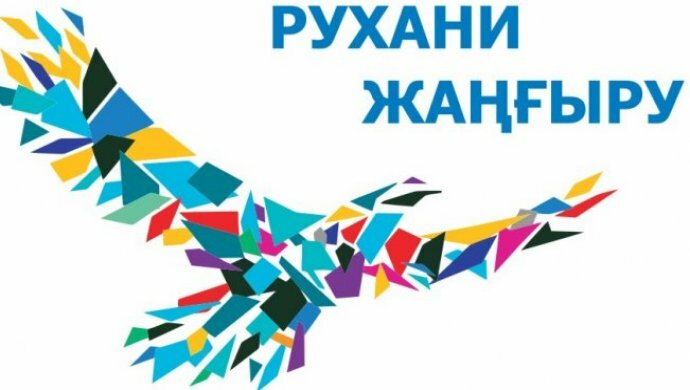 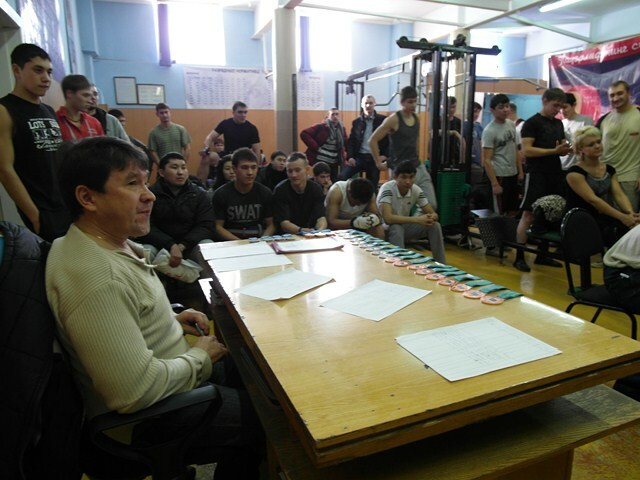 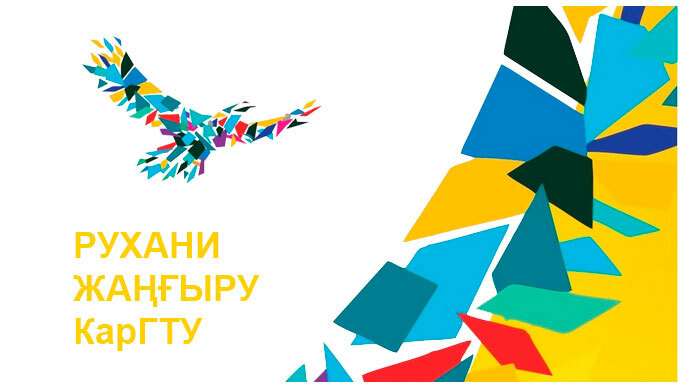 According to the results of the competition were awarded to students discharges that match classification standards adopted by the Agency for Sports and Physical Education of the Republic of Kazakhstan. 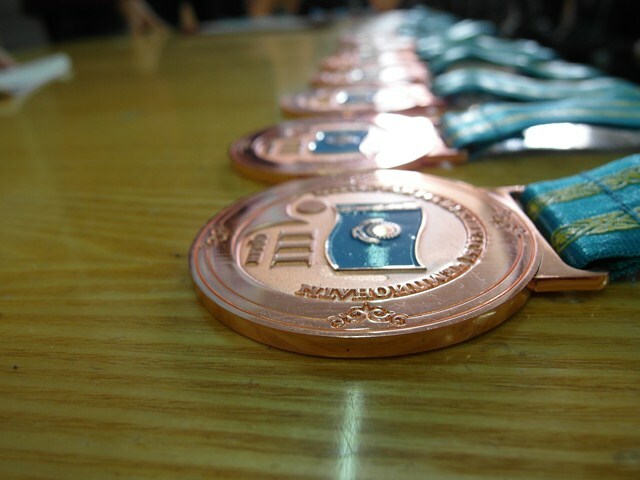 All participants unanimously requested that the behavior of the same competition at the Nowruz celebrations.